Thought I should throw some Ambient Occlusion its way, because it makes such a huge difference. 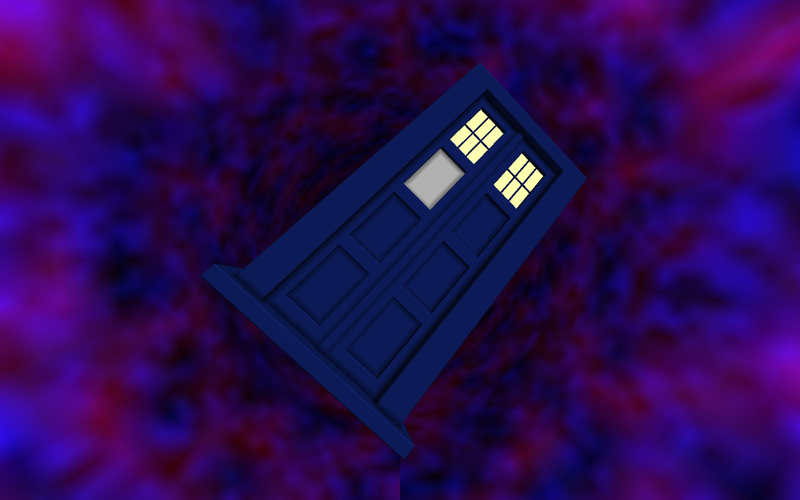 I also modified the way the geometry is created, it's just one corner of the Tardis now, mirrored around the X and Z axis with abs(). This allowed me to use less objects, allowing me to use more objects! So now all of the windows have the panes on them, and I added some of the little bars around the roof light. I'm thinking the next step is to improve the time vortex, describing it as "basic" is being needlessly polite. Here's the link.